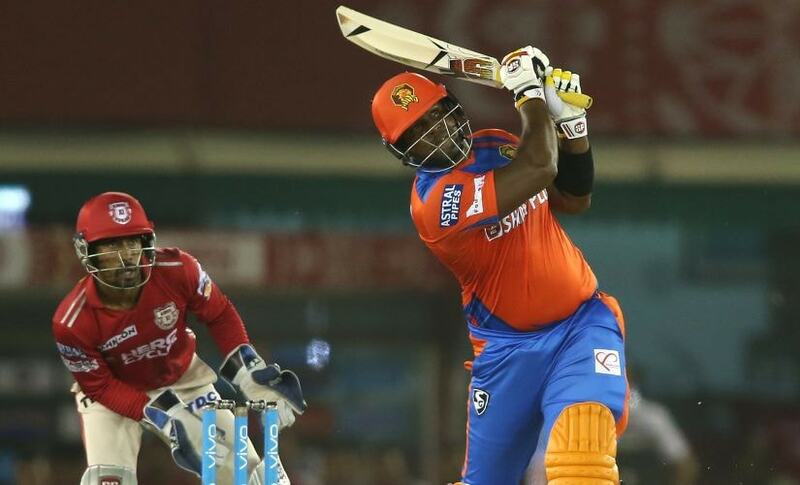 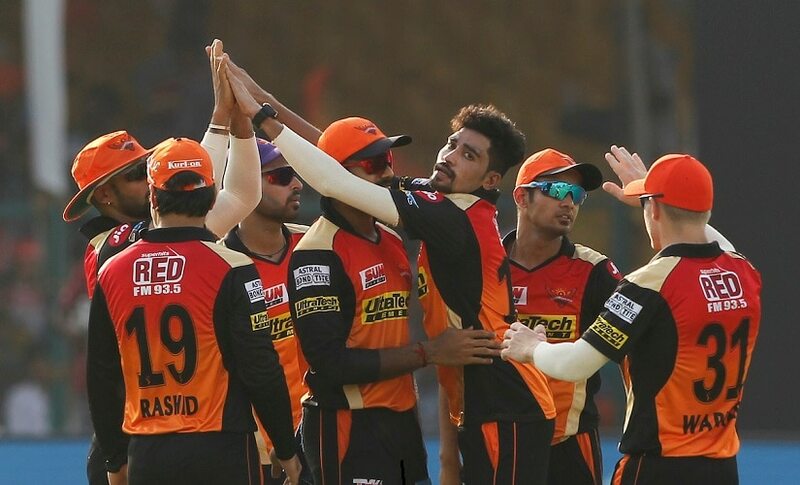 The Gujarat Lions had got off to a flier in their last-ever IPL game but the flight did not last long as the Sunrisers Hyderabad clipped their wings. 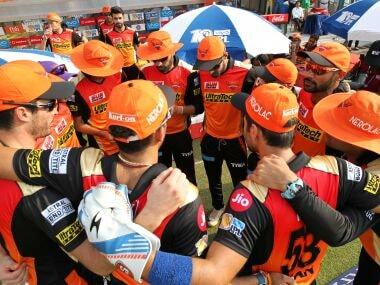 Faced with a do-or-die situation, defending champions Sunrisers would go all out against a struggling Gujarat Lions and clinch the last available spot in the Indian Premier League (IPL) playoffs when the two teams clash on Saturday. 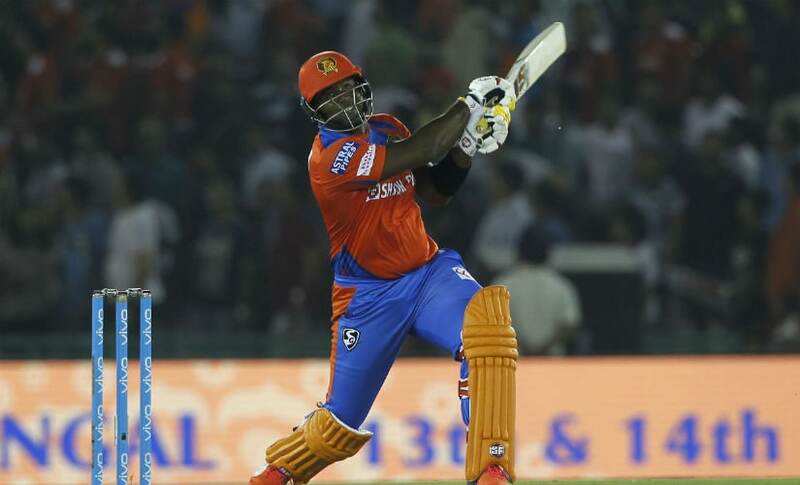 Their campaign was done and dusted after being knocked out of the playoff race, Gujarat Lions and Delhi Daredevils will look to salvage pride when they clash in the Indian Premier League (IPL) on Wednesday. 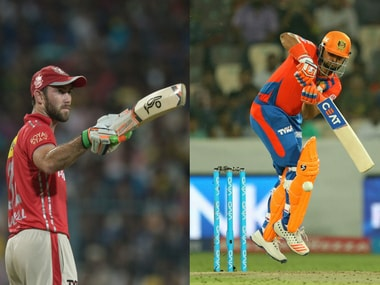 Catch all the live scores and updates from Match 47 of IPL 2017 between KXIP and GL right here. 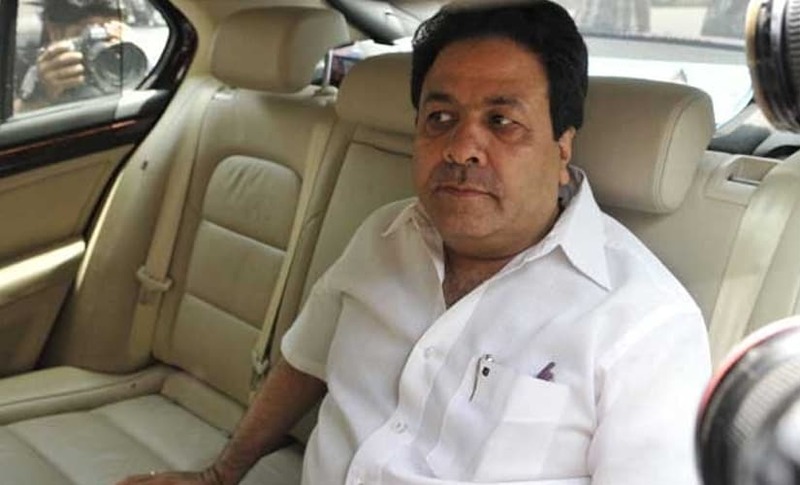 The Indian Premier League (IPL) chairman Rajeev Shukla on Sunday made it clear that Rising Pune Supergiant and Gujarat Lions "will not get any extension" and if they have to come back in the 2018 season, it has to be through fresh bidding process.